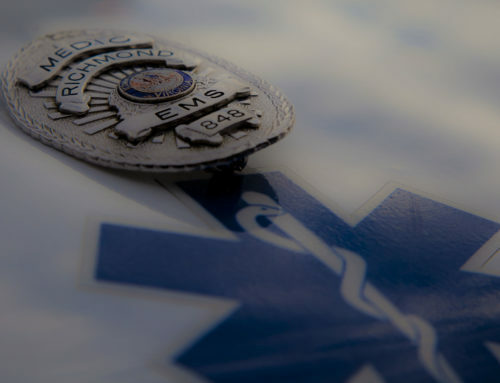 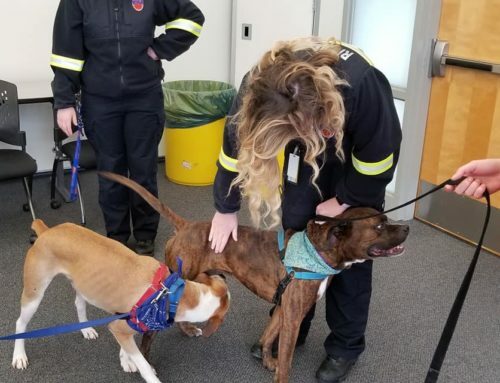 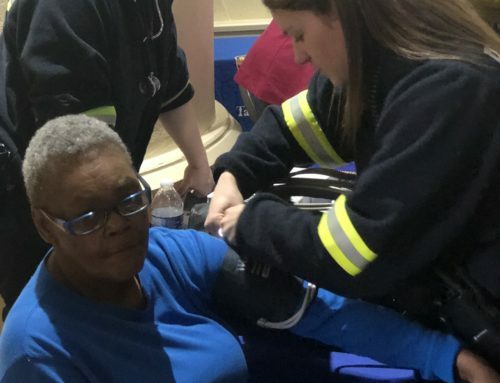 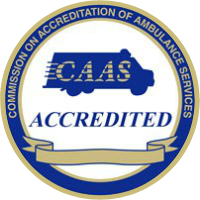 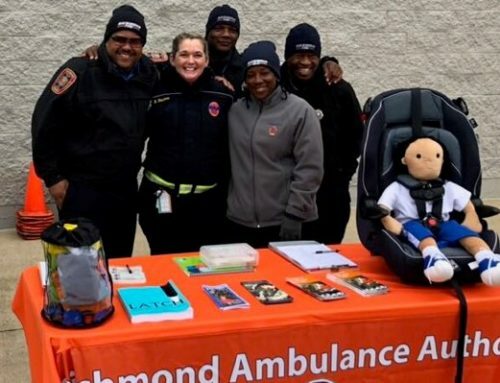 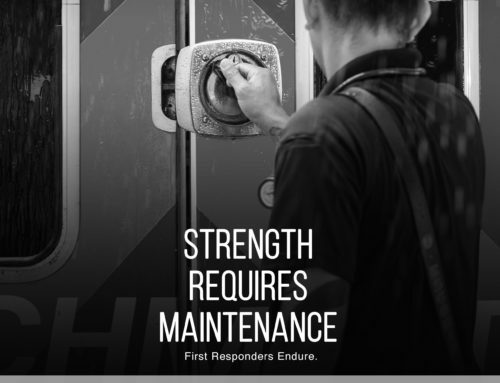 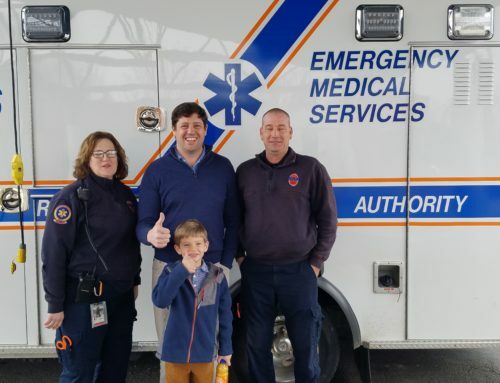 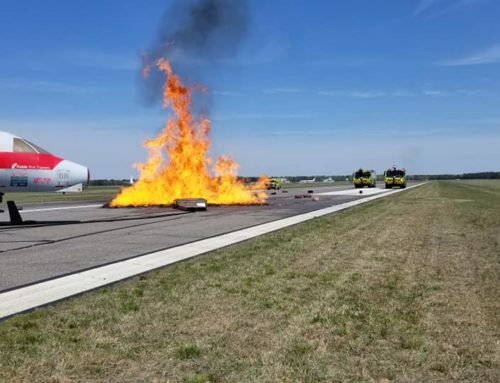 The Richmond Ambulance Authority (RAA) gave a shout out to two crew members following a weekend fire in the City of Richmond. 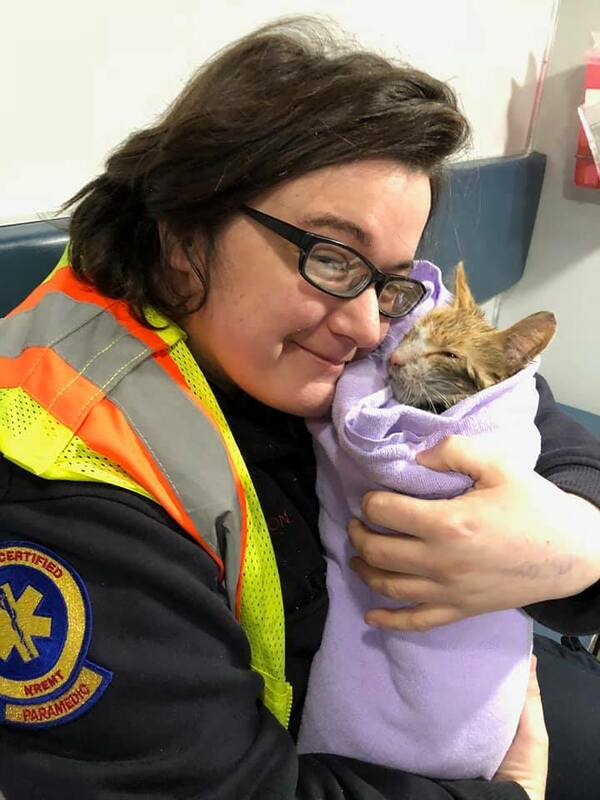 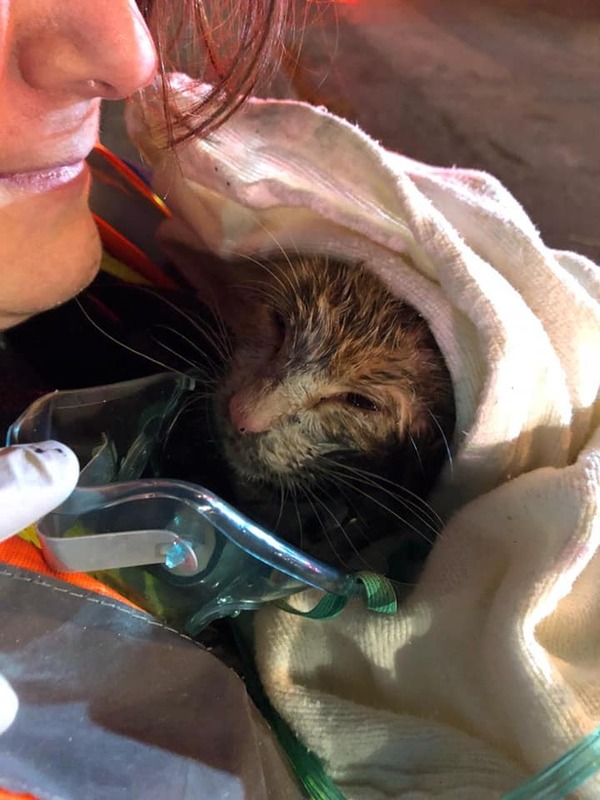 Richmond Firefighters rescued a kitten from the fire and handed him over to RAA. 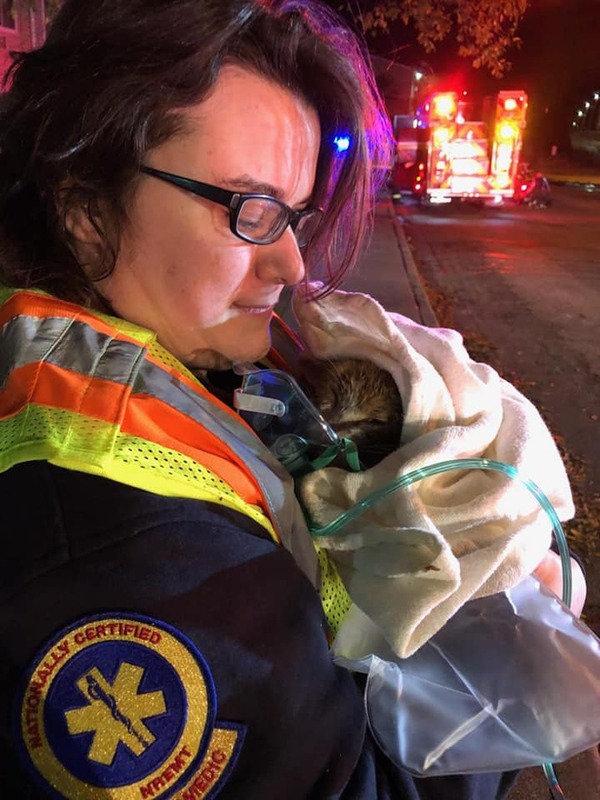 The kitten was eventually handed over to Richmond Animal Care and Control in stable condition.